Holidays are awesome, right? Well, sometimes. If things are not going our way, then a holiday can quickly turn into a nightmare. 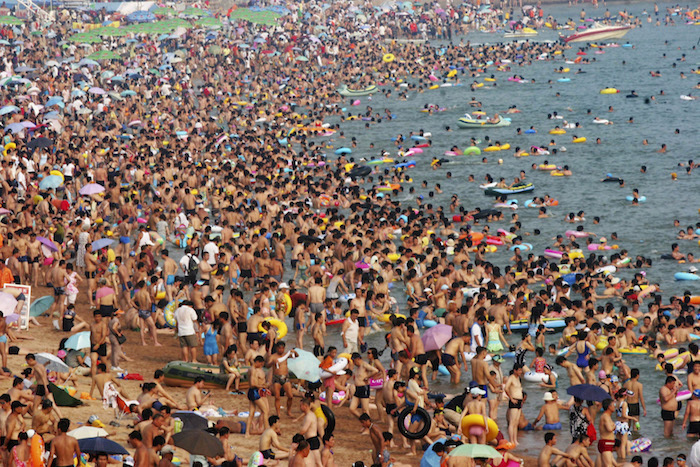 Here are 15 reasons not to go on holiday. Because there’s never a quiet spot on the beach.